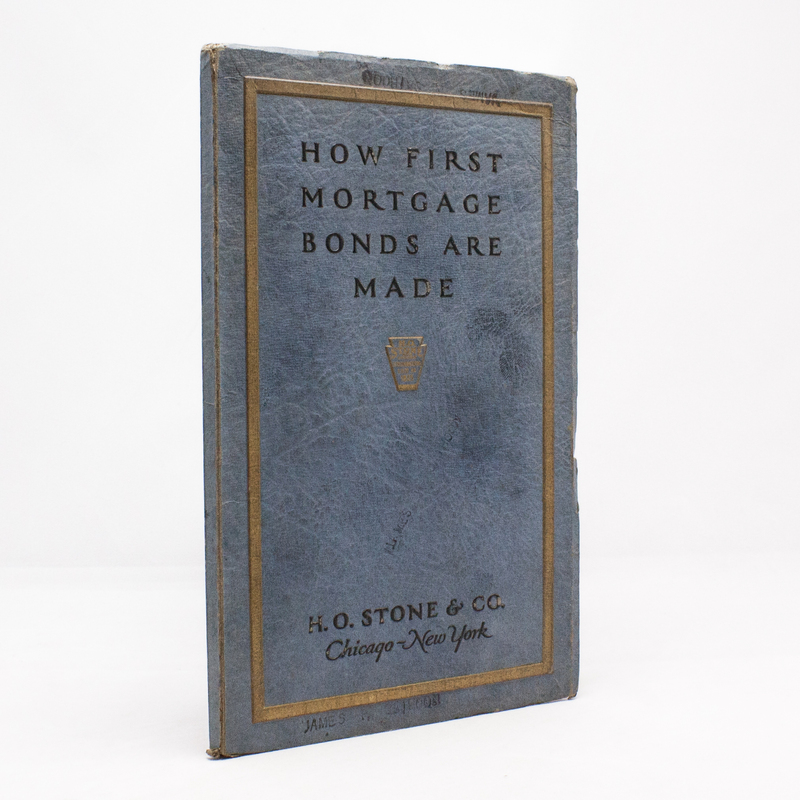 How First Mortgage Bonds Are Made: A Handbook for the Investor in Safe Securities - IFA Vintage and Current Book Library - Index Fund Advisors, Inc. Publisher: H. O. Stone & Co.